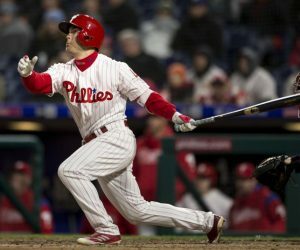 NEW PHILLIE J. T. REALMUTO IS BEST CATCHER IN MLB: WATCH! 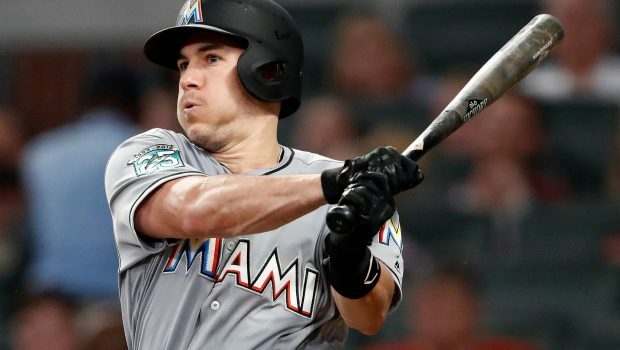 The Phillies made a splash the other day by trading for catcher J. T. Realmuto, who is regarded as the best in the majors. Realmuto was selected by the Marlins in the third round of the 2010 draft. He slowly worked his way up the minor league system, impressing enough in his short stint with Miami in 2014 that by the end of April in 2015, weeks the Marlins had confidence in him as their everyday starting catcher. 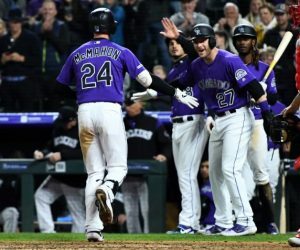 He almost broke a fish tank, hit a HR in spots where people thought only former teammate Giancarlo Stanton could reach, and carried himself as a leader. His intangibles rubbed off on so many different pitchers and younger players who came to the Marlins, while also being dedicated to the community and the fans of Miami. 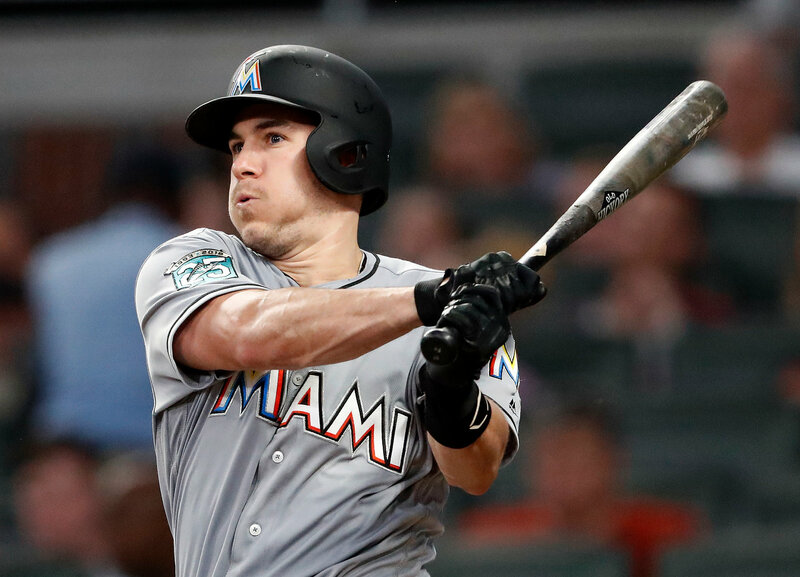 Realmuto was a bright spot on a team that went through a lot of ups and downs. No matter what, he went about his business and delivered excitement to the Marlins fan base. Previous ICYMI: WATCH HIGHLIGHTS OF FLYERS 6-2 WIN OVER DUCKS! 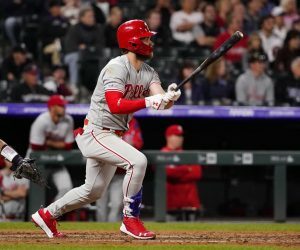 Next HARPER, MACHADO SIGNED BY NEXT WEEKEND, COMMISH HOPES!